Something small and cute cannot be underestimated. Small can have a huge impact. 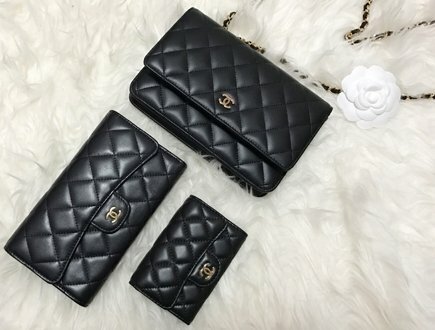 And in this post we’re going to share the Chanel Coin Purse Prices. We will be covering the most classic versions, the ones that go up in prices overtime. 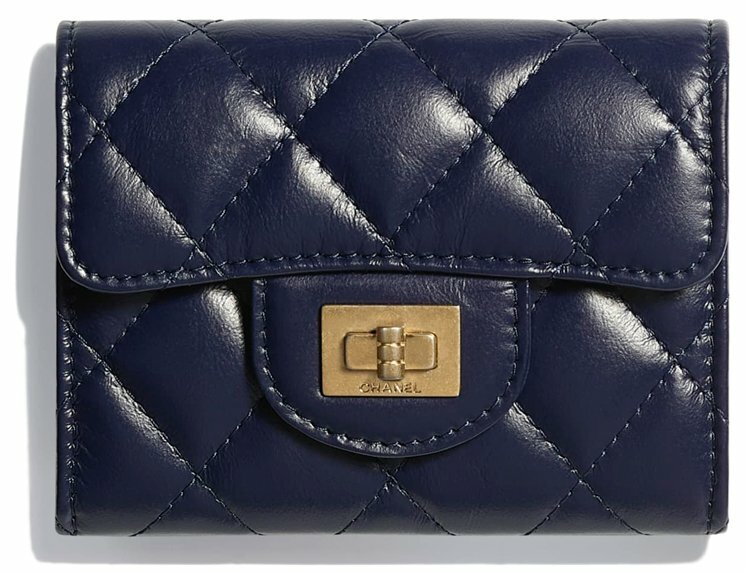 And the ones that will always be in-trend just like the Classic Flap Bag, just like the Boy Bags. 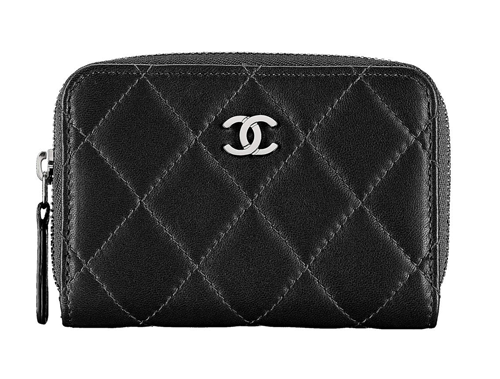 There are several versions of the Classic Coin Purses. 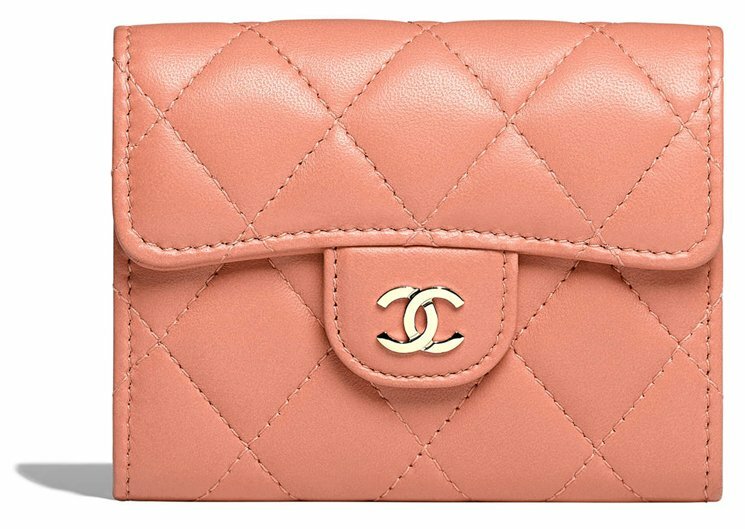 All of them are considered the classics because of the look – they’re diamond quilted, comes in lambskin, goatskin and other fine leathers. 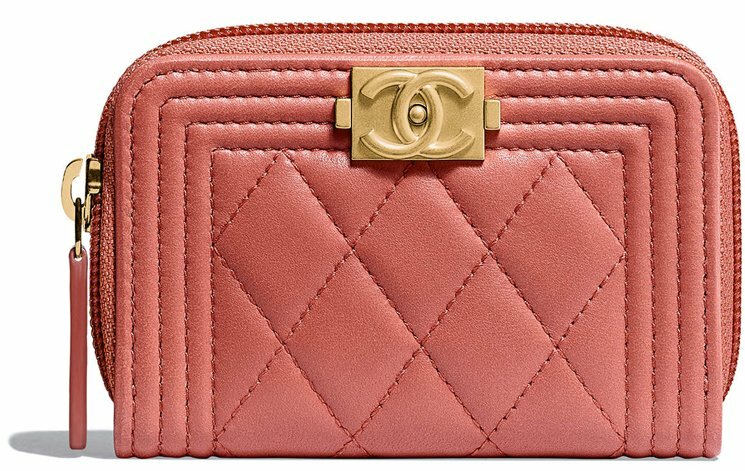 The interior is crafted in burgundy, which is a signature color designed by the founder, Coco Chanel. And above all, they feature that little smooth CC logo that every woman loves. 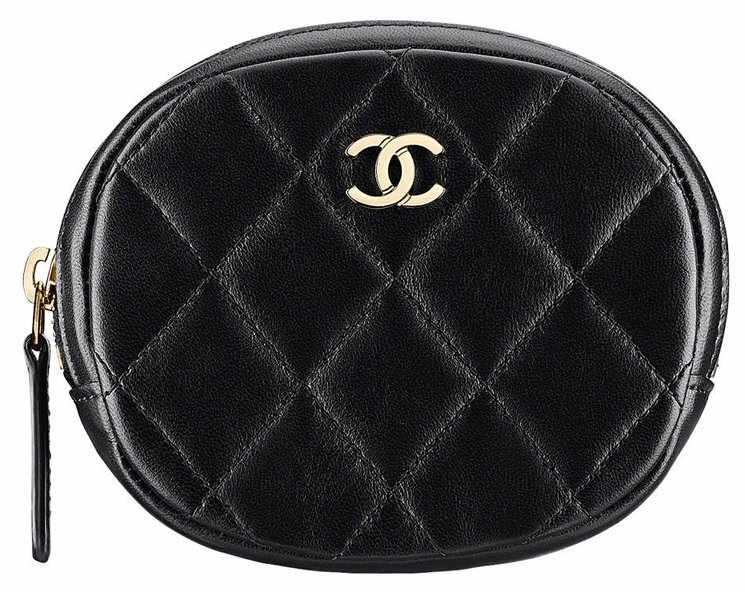 Of course, the Flap version resembles the Classic Flap Bag the most. 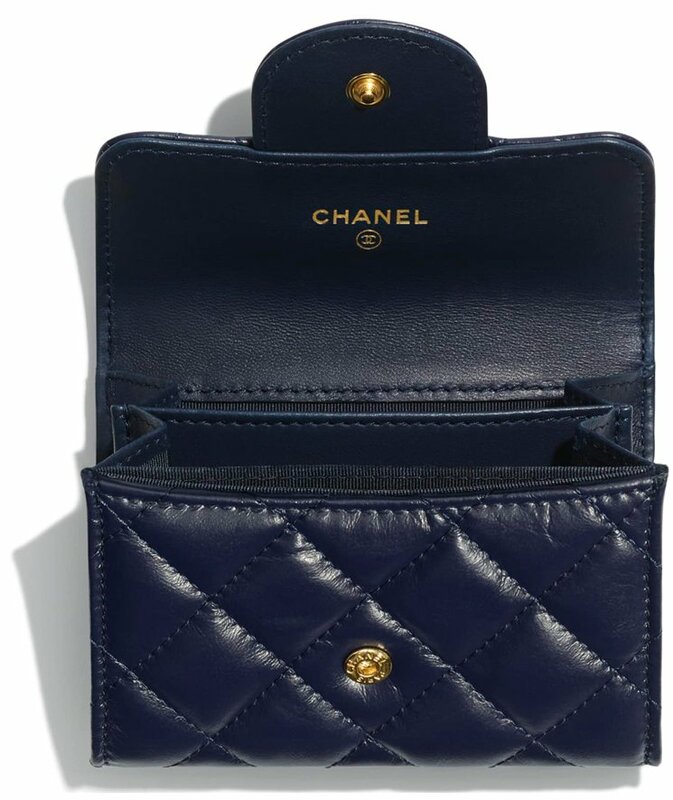 Besides the flap, there is also a back pocket crafted just like most of the iconic handbags, for example the Reissue 2.55 Bag. 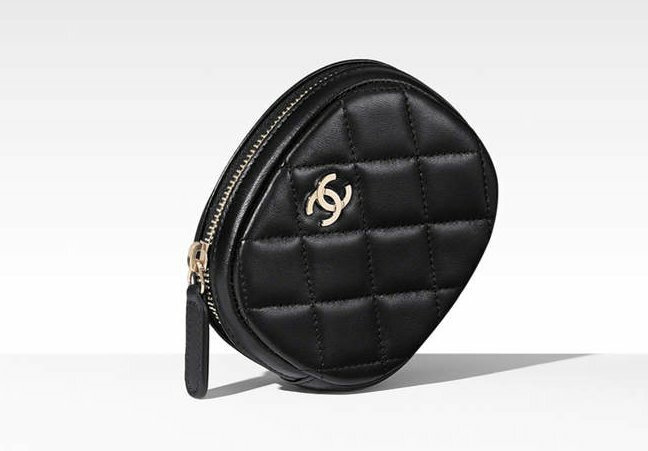 The Chanel Boy Coin Purse looks like the iconic Boy Chanel Flap Bag. It has the same boyish appeal, featuring the Boy Clasp on top and diamond quilting in the center while refined with clean lines on the edges. This little boy will make you proud every time you flaunt (effortless of course). And then at last, we have the Gabrielle version of the Coin Purse. While the Gabrielle line is still being challenged and tested, we’re certain that it will prevail and join the group of the iconic’s in the future. 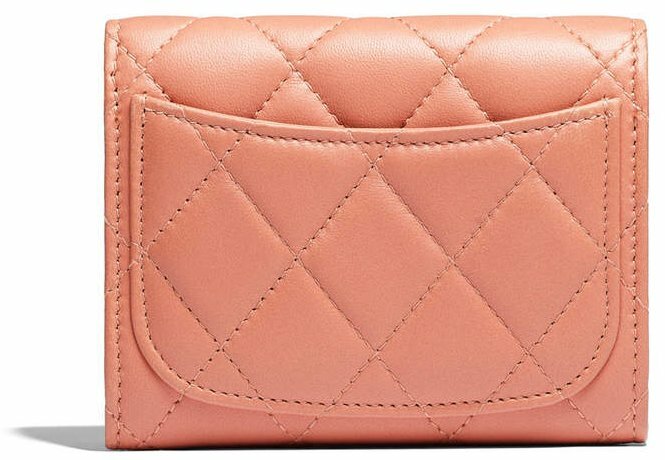 The Gabrielle Coin Purse is between the boyish and feminine line, it’s between the Classic Flap Bag and the Boy Bag design. And just like it’s handbag version, it comes with the strong and bold CC logo, which has been attached to the leather zip. 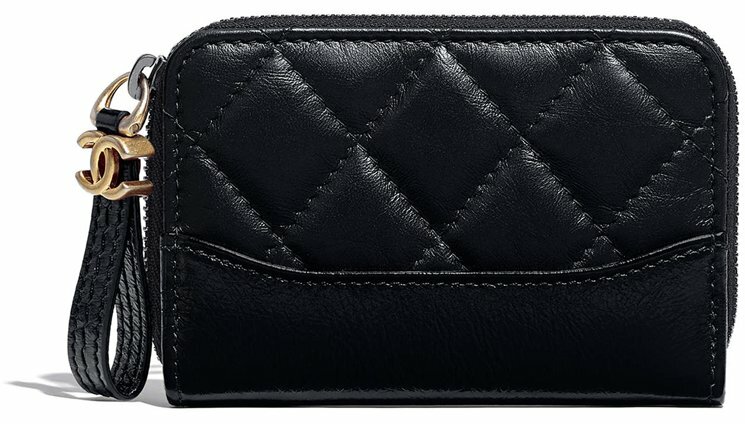 The boy coin purse in Australia is now $780 aud. I purchased mine yesterday. Thanks for the update. We’re going to change the prices soon. Price updated, thanks for letting us know. 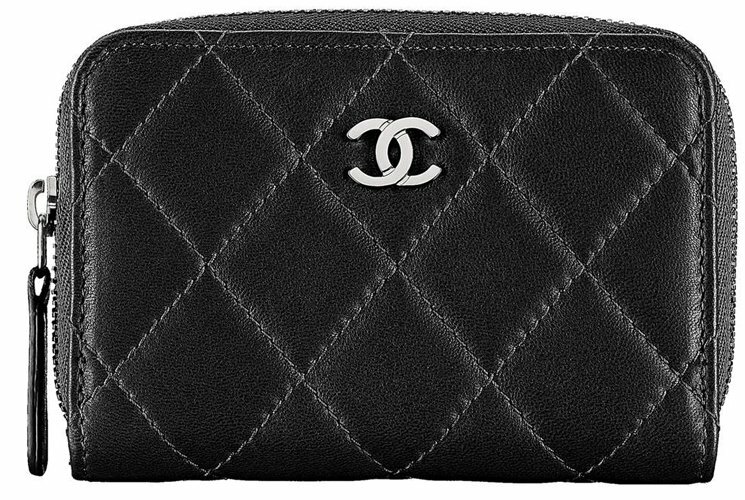 Hie, love love your page updates on Chanel! Hope u dont mind telling me the difference between A69271 and A84511.? They look the same on the exterior tho i think the photos u have on A69271 (coin purse MYR 2130) is actually A84511 (card case MYR2950). Thanks! 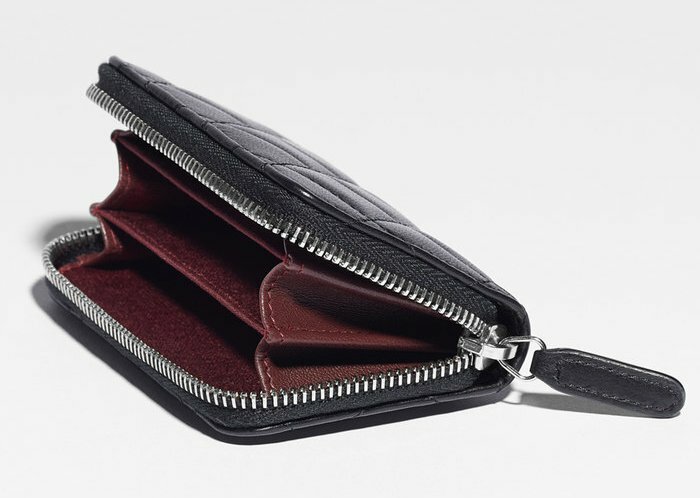 Same coin purse, but the A84511 is the Spring Summer 2018 version. I can get you the latest prices. Let me know which one. Wait did these just go up? These are the latest prices. I think they went up a bit as well.